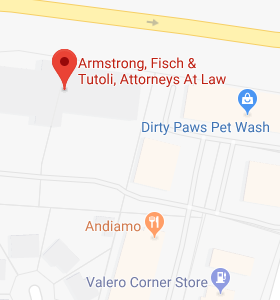 Welcome to the Estate and Medicaid Planning Information Center, brought to you by Armstrong, Fisch & Tutoli, Attorneys at Law. 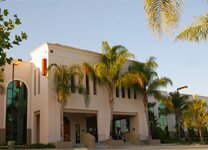 We are an estate and elder law planning law firm in San Diego, CA, whose mission is to provide families with quality estate and Medicaid planning resources. When you visit or call our office, we want you to feel comfortable discussing such an important issue concerning both you and your family. We want to arm you with the information you need to make informed decisions about your family’s future.